Millisecond Anneal - Mattson Technology, Inc. 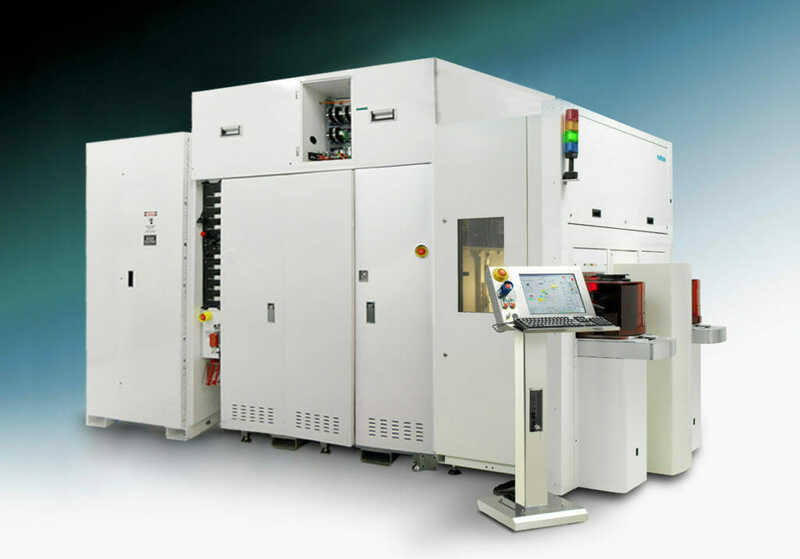 The Millios millisecond anneal system is Mattson Technology’s solution for advanced transistor formation, dielectric passivation, metal silicides and other material surface annealing requiring an extremely short anneal time with precise control. Millios expands Mattson Technology’s philosophy of providing its customers leading edge technology with the highest system productivity. The Millios is based on proprietary water-wall argon arc lamp technology. The system design monitors and controls wafer front-side and backside temperature in real time. The system has excellent wafer temperature control capabilities, including unique millisecond anneal pulse duration adjustment capability and integrated spike anneal-flash millisecond anneal process capability. It can meet technical requirements of millisecond anneal process and overcome wafer thermal stress and wafer breakage issues at the same time. The Millios is the best technical solution for ultra-shallow-junction formation, high-k materials passivation and metal silicide formation processes in advanced transistor fabrication. It is also applicable for other materials surface anneal processes.